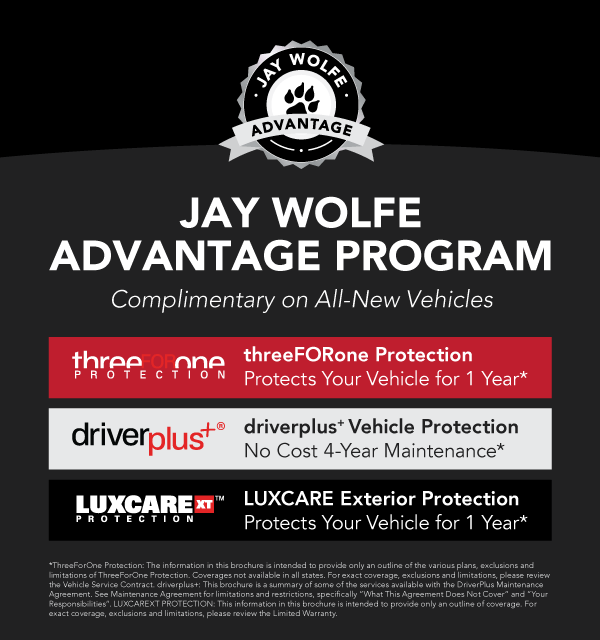 Why Service At Jay Wolfe Toyota? Regardless of the make and model of your vehicle or the nature of your problem. Jay Wolfe Toyota has skilled technicians who can help! 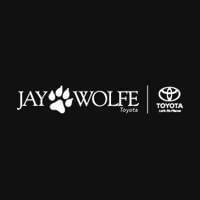 Jay Wolfe Toyota is dedicated to making your stay with us as comfortable as possible. Jay Wolfe Toyota customer lounge is an industry exclusive including a cafe, members lounge and mobile office. You can take advantage of our comprehensive menu with items as diverse as freshly juiced drinks and smoothies to cafe-prepared meals. Our concierge staff are available to take care of any of your needs and work directly with our service advisors to be sure that you are taken care of in a timely manner. The only problem is: you won’t want to leave. We Feel That Children Should Be Encouraged To Play. Our family welcomes your family to make themselves at home while visiting our service centers. As a family owned and operated business, Jay Wolfe Toyota understands the need for a fun captivating environment for everyone. That is why our service center has a dedicated family room. We offer kid friendly programming and toys appropriate for children of all ages in an enclosed space. Relax and enjoy the chaos as your children create pretend gourmet meals, choose a book from our library or build tall towers out of blocks. Relaxing while your car gets its necessary care and attention has never been easier. Taking Care Of Your Car Doesn’t Need To Interrupt Your Day. Enjoy fast wireless access to all the data you want for work or play. If you need to get some work done, or listen to your favorite streaming radio or check your Facebook page you can enjoy all the data you would like on our WiFi network. If you would prefer to curl up by the fire and read a book, we can provide you with a Apple iPad and a place next to one of our 9 fireplaces. Ask one of our Concierge Staff how we can best accommodate your needs, and we will make it happen.